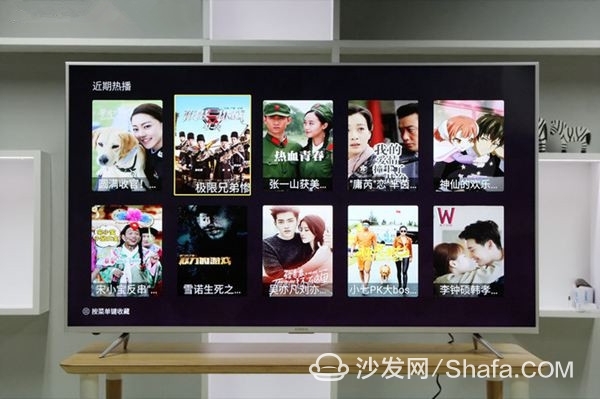 Recently, various television brands have successively released new products for the second half of the year. They can be said to have different selling points: high image quality, ultra-thin, cost-effective, games, and even intelligence based on smart voice. New television products have been released, for a time a little "squandering for fascinating eyes" posture. 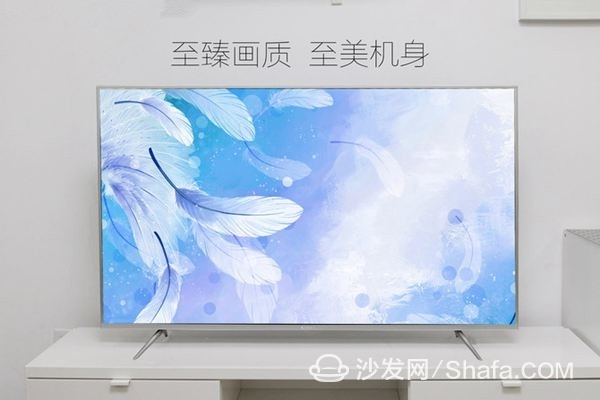 As a leading company in the home appliance industry, Konka has also recently launched a new TV with the S8000 series with Suning. However, the new products brought by Konka are somewhat uncommon, and they are used in appearance, quality, content applications, and distribution methods. There is a very big breakthrough, definitely ahead of this year's flagship TV. In this age of matchmaking, the existence of a TV set as the owner's face is high enough in value to naturally enhance the home. Konka S8000 series first in the details of the details of the processing can be worthy of mention, the use of metal relief flower relief process, mirror cutting texture and all-metal four-side stitching, ultra-narrow ultra-narrow frame design, fashion exquisite natural mention. In terms of size, the S8000 series not only boasts 55-inch, 60-inch, and 65-inch models in the mainstream of the market, but also features 70-inch and 75-inch large sizes, which fully meet the demand for high-end audio and video entertainment for high-end users. With high-quality speakers, enthusiast audio, you can bring shocking audio-visual effects, sitting in the home you can enjoy the big screen theater-like big-screen enjoyment. In recent months, it can be said that it is a sports fan's carnival season. The European Cup that has just ended and the Olympic Games that are now in full swing are staged. To better appreciate the sports picture, a TV with a better dynamic picture is very necessary. The latest Konka S8000 series can be said to be deeply in line with the "faster, higher and stronger" Olympic spirit. Its 17-core powerful processing chip provides impeccable performance, and the new MEMC dynamic frame interpolation technology makes the picture excessive. Smoother, more detailed details. Konka from the film source to the software motion compensation frame, and then to high-speed hardware processing, and finally through the high-speed display to the user, the entire process of the motion picture has a corresponding processing effect, showing a real motion HD picture, so that the S8000 series can completely solve the traditional LCD TV watching the phenomenon of tailing and ghosting in sports events provides users with a high-quality Olympic viewing experience. For television, the core quality is still picture quality. Konka TV has always been committed to improving the basics of picture quality. The S8000 series equipped with different true color HDR technologies can bring us higher brightness dynamic range. With dot matrix backlight technology, 10bit HDR decoding, and 12bit true color wheel engine, users can clearly see every detail, every moment when watching the motion picture, and raise the picture quality of the TV to a new height. Exquisite and lifelike viewing experience. The S8000 series is also an unprecedented cool smart experience. The professional TV control system YIUI Yipiao 5.2, combined with the S8000 series of superior hardware for deep optimization and development, has greatly enhanced the response speed and operation fluency. 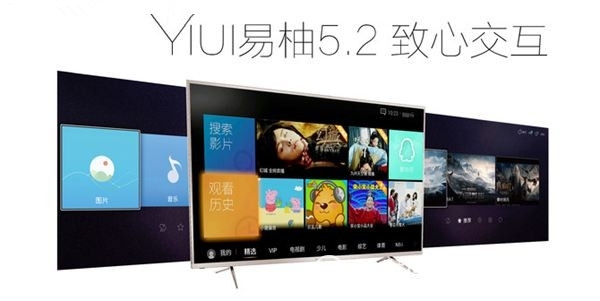 Yiyi 5.2 system innovation has increased the four functions of easy-to-view, carousel, children's mode and easy-K song, the interface is more concise and beautiful, and the control options are more smooth and convenient. Among them, the Konka Easy K song function uses the microphone of Konka's cloud remote control to enjoy all of the Ocean Music Group's karaoke resources without purchasing additional microphone peripherals. Similarly, as an added feature, "Easy Viewer" makes full use of big data processing, intelligently analyzes user habits, and recommends programs that users often watch and like to watch. The S8000 also has a built-in ICNTV broadcast control platform and boasts Tencentâ€™s exclusive video-rich video content. Konkaâ€™s exclusive easy-to-learn education platform includes a renowned teacher from Huanggang, selected courses from Haidian, exclusive resources for Tsinghua Education, and a TV class private class. Konka's unique interactive features make watching TV no longer confined to TV screens, but can be shared with mobile phones, tablet PCs, and other devices for simultaneous sharing. Under the background of the rapid development of the mobile Internet and the era of big data refreshing, the integration of the traditional industry and the Internet is deepening and sparks of innovation. 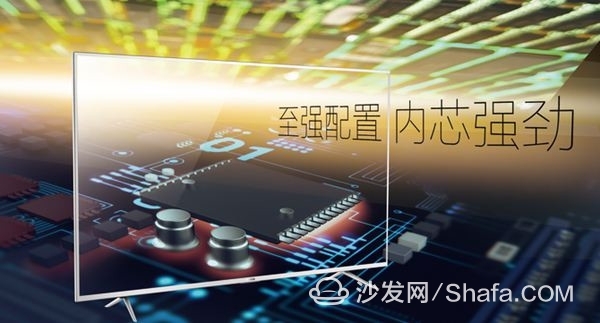 The cross-border cooperation between Konka and Suning, for the first time, used the WeChat platform to publish online, breaking the limitations of time and space, real-time interaction between online and media, lively tasting, and pioneering the â€œInternet+â€ era of â€œmanufacturing+ channelsâ€. 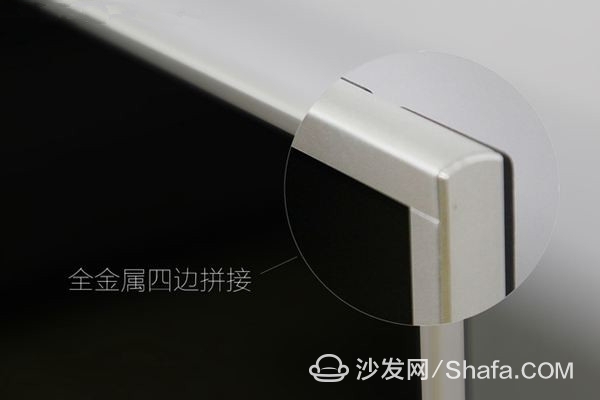 + Platform's new model for new home appliances releases. Looking tired of the age of the Internet, it is time to let the Konka TV S8000, with its unique industrial design and thoughtful application content, become the new darling of the Internet Red Age. The above five advantages make the Konka S8000S series television stand out in the competitive and motivating market, and it also directly lays the leading position of the Konka S8000S series TV in the market. Nowadays it is a four-year Olympics feast. It is also a very good choice to have a TV that is comparable to the live effects. Large size + new MEMC dynamic frame interpolation technology + HDR+YIUI Yipiao 5.2 will definitely give you completely different Feelings.